Open House! Sat. April 21st! If you're in San Francisco, come on by to Scuderia West located at Duboce between Valencia and Mission. Today was the lady's open house where we had some crazy markdowns on Dainese leather jackets (less than $300!!!) and some great Cortech textile jackets for less than $150!!! Crazy. 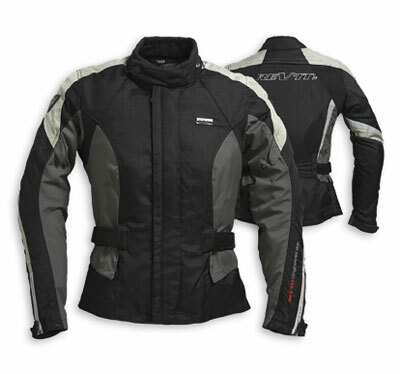 A new jacket that's selling like hotcakes is the R'evit Angel, part of the Engineered Skin line. oooo. It's tailored perfectly to a woman's body. If you have hips and a waist, or if you're petite (size 2-4), this is the jacket for you! Totally waterproof, with a zip out liner. Older PostFINALLY!!! Gearchic.com is up.